From our opening in 1988, the Barn Gallery has been the centre piece of Patchings, allowing us to freely share with visitors the work of artists. 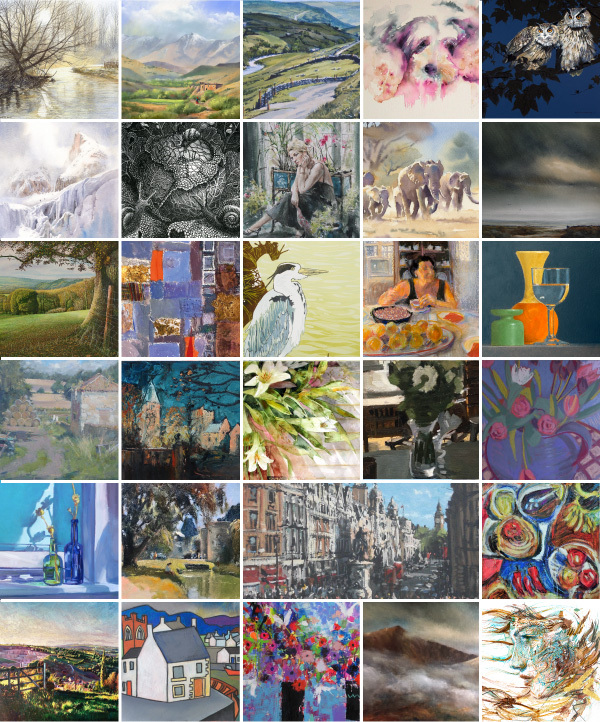 It has been a great pleasure to invite a selection of 30 artists who have shown work at Patchings over the last 30 years. Our thanks to those who have agreed to let us have work for our celebrations. We are sorry for not having sufficient room for the many more who have helped make the Barn Gallery such a succesful and popular space. We won’t forget you!